In an article published in 1843, Ada predicted that such a machine could be used to produce graphs, compose music and would be used for practical and scientific use. The Analytical Engine incorporated an arithmetic logic unit, control flow in the form of conditional branching and loops, and integrated memory making it the first general-purpose mechanical computer. Ada began working with Babbage and suggested a plan for the engine that would calculate Bernoulli numbers and this is now regarded as the very first ‘computer program’. In Ada’s personal life, she had a relationship with Sir David Brewster that invented the kaleidoscope and Charles Dickens. Dickens was one of the last non-family members at her deathbed when she passed in 1852. A software language developed by the U.S Department of Defense was named ‘Ada’ in her honor in 1979. 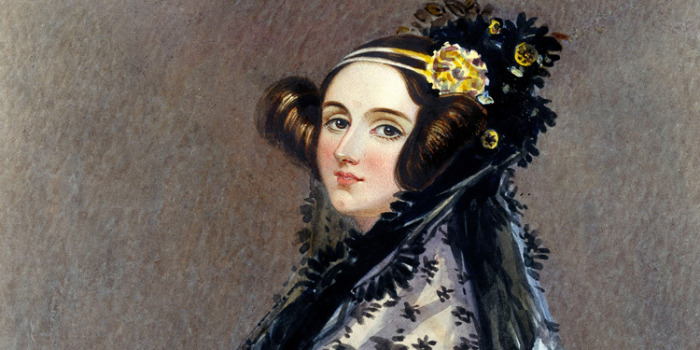 Thank you, Ada, for being the Founder of Scientific Computing and the first pioneer in our industry.